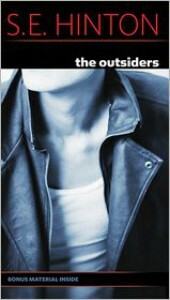 I read The Outsiders at least once a year. I have also read most of the other books that S.E Hinton has written and she has been one of my favourite authors for many years. The character Ponyboy will always be one of my favourite characters in any novel. It is a quick read that will bring you to tears. Go out and buy this now!